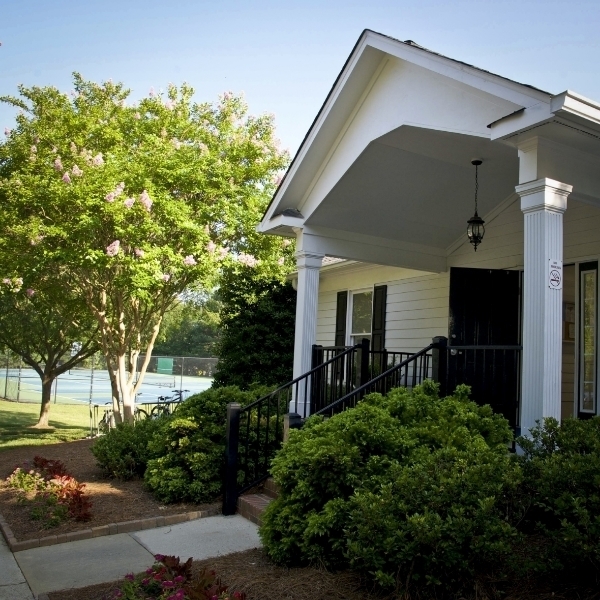 The Olive Chapel Swim and Tennis Club runs independently of the Dogwood Ridge HOA. The club is also home to the Olive Chapel Otters swim team! Click HERE for more information about swim team registration, practice and meets schedule. Still have Swim and Tennis Club questions? Please contact Tammy with PPM Management at 919-848-4911. Reminder: The pool parking lot is for pool guests only!